What does coffee taste like, and why? What is possible in your cup of coffee? 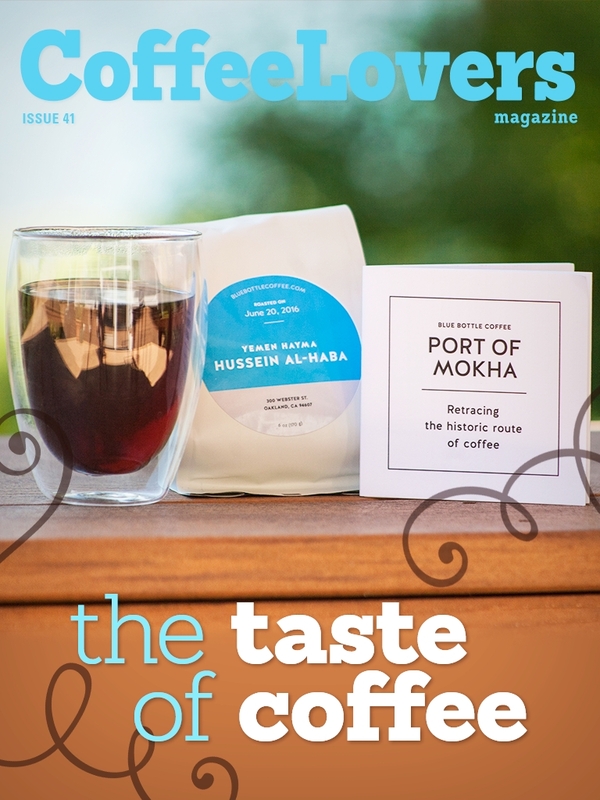 The difference between what you think coffee is, and finding ‘the best' coffee in the world is a matter of perception. 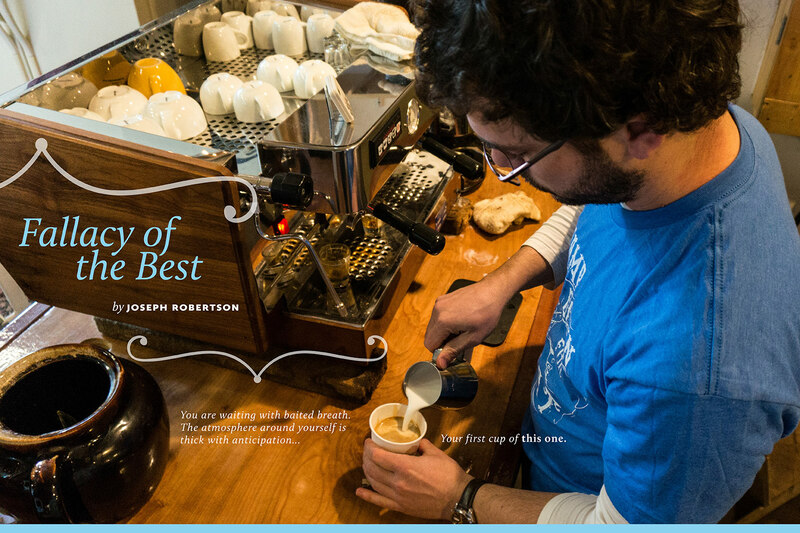 The idea of ‘the best coffee' is a challenging one to address. What is The Best? What is The Best for you? 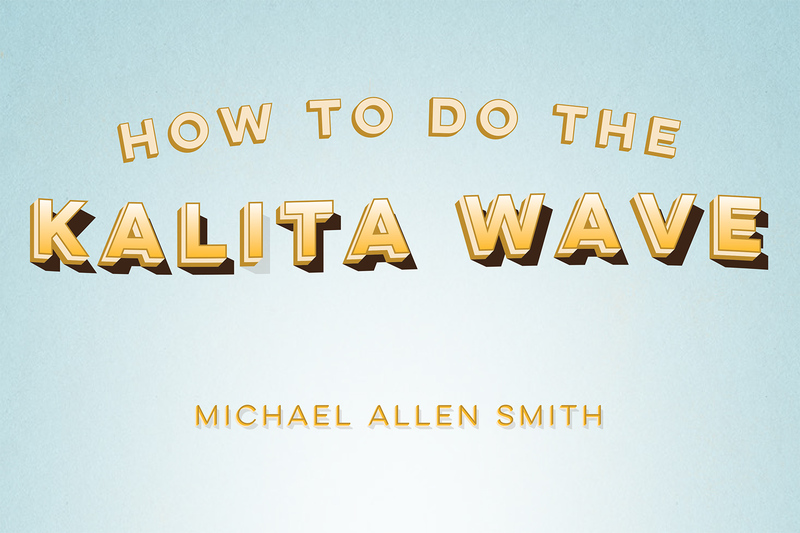 Learn how to brew with the Kalita Wave!